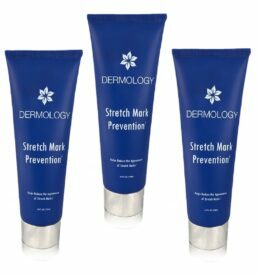 Buy Dermology stretch mark prevention cream, its active components perforate the pores of the skin to cure the worn out skin caused by overstretching or other reasons. 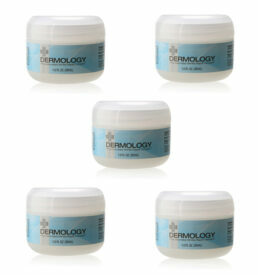 This stretch mark cream by Dermology increases skin’s elasticity and hence checks future appearance. 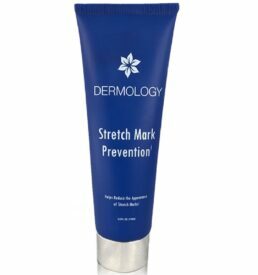 Dermology stretch mark cream contains a blend of active ingredients capable of healing the appalling stretch marks on the skin. It makes the skin more elastic and the marks inconspicuous. Grab the cost effective offer on the six months pack now. Buy 3, Get 3 FREE = 6 Months Supply. You save $ 150 + reduced Shipping cost. Limited offer, so order today! 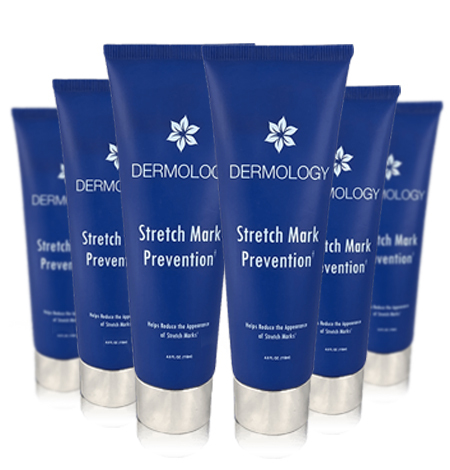 Dermology Stretch Marks Removal Cream helps the skin to produce collagen naturally in the body to make it more flexible to bear the stretching in the body. As a result the epidermis becomes stretchable and does not break down. 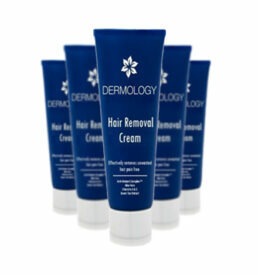 Ingredients such as Vitamin E, D3 and A in Dermology Stretch Marks Cream naturally heals the skin. 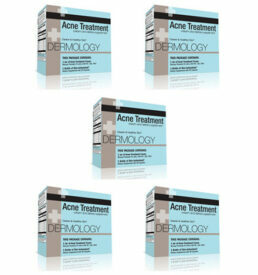 Plus ingredients such as squalene oil, aloe vera and grapefruit seed extracts help keep the skin elastic and supple. 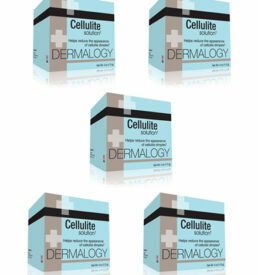 All its ingredients work in sync to prevent tearing and breaking of skin cells to avoid the appearance of stretch marks. Thanks for letting me know . A lot of the chtloes I make are from scratch, so it’s really complicated which makes it hard to do tutorials on. I think it’s better if I do them in videos. I will do a step by step tutorial on ready to wear chtloes though. I can’t wait! I’ve got a destroyed high waist short coming up, I hope that one will be less complicated. Throughout my pregnancy, I used Dermology stretch marks prevention cream twice daily and there were no stretch marks at the end. Along with this cream, I also followed strict routine like drinking a lot of water. Whatever it is, I found this cream really effective and I even plan to use it during my second pregnancy with a hope of getting same results!